Kuwait- Sheikh Salem Al-Ali Award launches 19th prog. (MENAFN - Kuwait News Agency (KUNA)) KUWAIT, April 15 (KUNA) -- His Highness Sheikh Salem Al-Ali Al-Sabah Informatics Award has launched its 19th session on Monday. The event encompasses various activities designed to fuel youth creativity and competition, granting prizes to best innovative and creative tech projects. It encourages all individuals, state and private bodies from Kuwait and all other Arab countries to take part and compete for the grand Award. The nomination contest for the Award starts from today and until the end of July, Chairman of the Award's Supreme Organizing Committee Engineer Bassam Al-Shemmeri said in a press statement. The participation procedure is based on nominating the most distinctive and innovative tech projects designed by state, private, civil, educational, and research bodies, Al-Shemmeri added. The participating projects usually designed as software, IT systems, websites, smart applications, network systems, and artificial intelligence, said Award's organizing committee chief. The nominated projects must also fit the Award's public standards such as committing to public morals, abstaining from igniting sedition, meeting the evaluation requirements, maintaining intellectual property rights, and avoiding nomination of previously won projects, he added. The Award's administration has addressed some 200 state, private, civil, educational, and research bodies from Kuwait and other Arab states to nominate their best innovative and creative tech projects for this year's contest, said Al-Shemmeri. 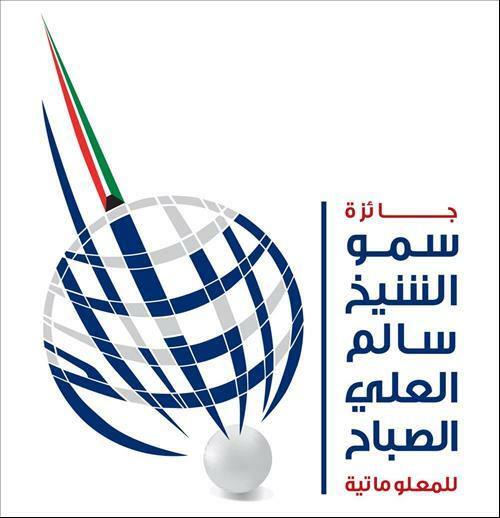 He also affirmed that the judging procedures are managed by an elite group of senior officials and experts in fields of e-government and academics from Arab countries and international organizations in accordance with scientific and objective criteria related to design, content, interaction, quality, diversification, and integration. Winners of the informatics award are to be honored during the event's annual ceremony, Al-Shemmeri said, adding the grand award is worth USD 200,000 divided into USD 20,000 for each winner, in addition to a commemorative shield and a certificate of merit by the Chairwoman of the Award Board of Trustees Sheikha Aida Salem Al-Ali Al-Sabah.